Frankee's debut LP on Ram Record's twenty-five year strong imprint is quickly approaching. Having already dropped a selection of cuts which exemplify his musical versatility, forthcoming single 'Stand Down' once again pedestals his craft. 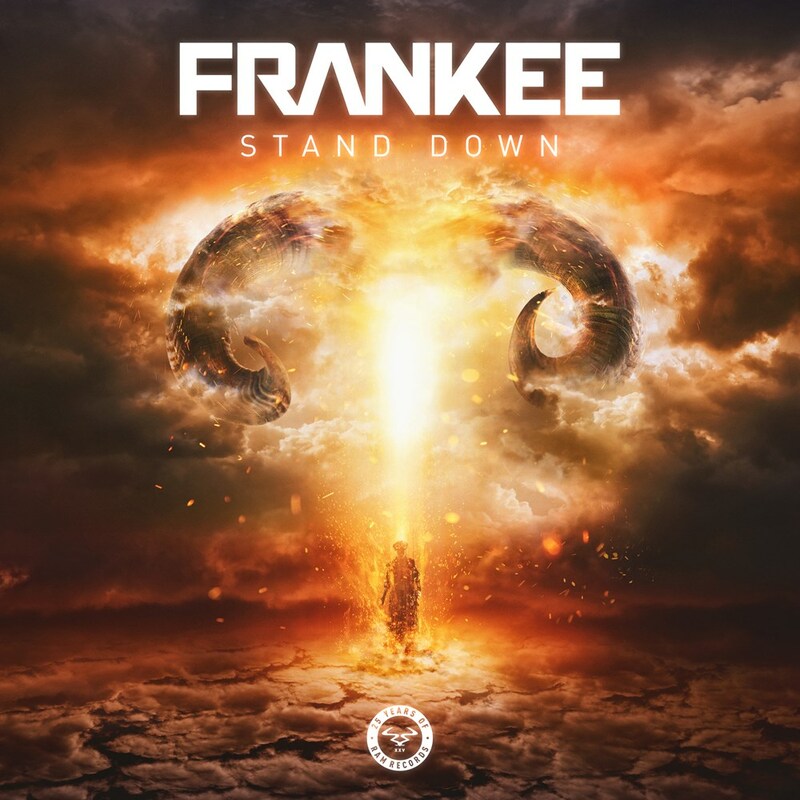 'Stand Down' is a track which pushes forward on old-school flavours and nods to Frankee's far reaching background within drum & bass. Since his early years, Frankee has spent time honing his skills both behind the decks and in the studio, leading to a succession of releases on Ram's groundbreaking back catalogue. His previous 2017 offerings including emotive roller 'In Your Eyes' ft. Charlotte Haining and the heavy-hitting single 'Skuttle' have also helped pave the path for his forthcoming album, with 'Stand Down' being another rung on its ladder. It adds another part to his journey, one which is quickening its pace towards completion. With weighty sub bass, a weaving, aggressive bassline and flipping percussive elements, 'Stand Down' is set to lay the foundations of any hard-driving DJ set. It presents Frankee's darker side, which became apparent following the release of renowned cuts 'Gully' and 'Black Heart', still defining parts of his discography. 'Stand Down' furthers the sonic attack, tearing through with seasoned metallics and deep stabs of sub. Each wavering snare reverberates throughout the mix, creating a siren-like overture which continues following a steeply felt drop. Frankee delivers yet another dancefloor hurter, signalling the final stage before his biggest release to date. Alongside Ram Records, he's here to do yet more damage.